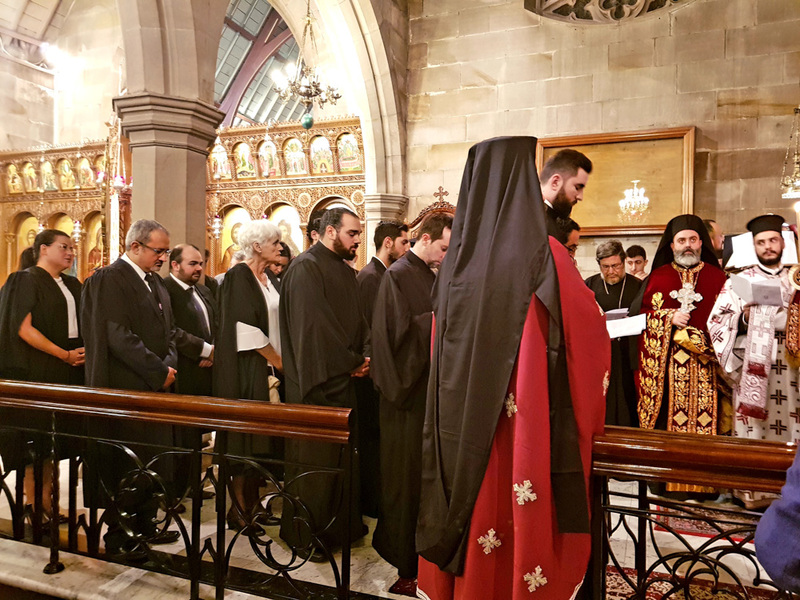 On Friday 13 April, the Thanksgiving Service for Graduates of St Andrew’s Theological College was celebrated in the Cathedral of the Annunciation (Redfern, NSW). 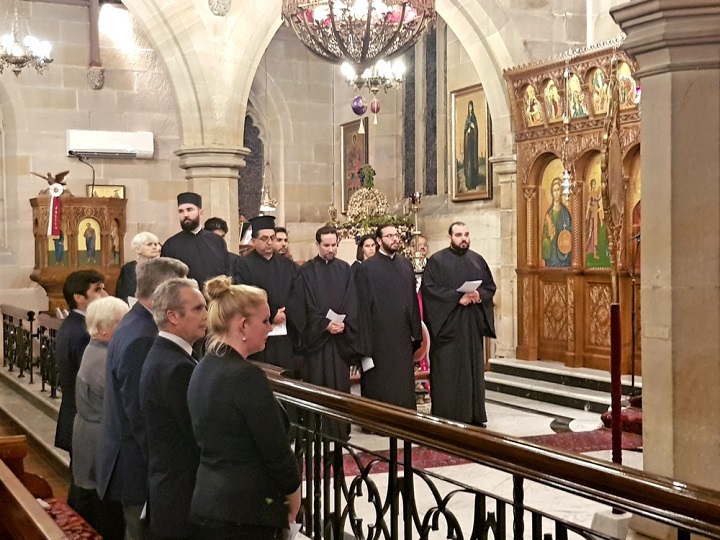 The evening’s proceedings began with a Doxological Service chanted by faculty members and students. 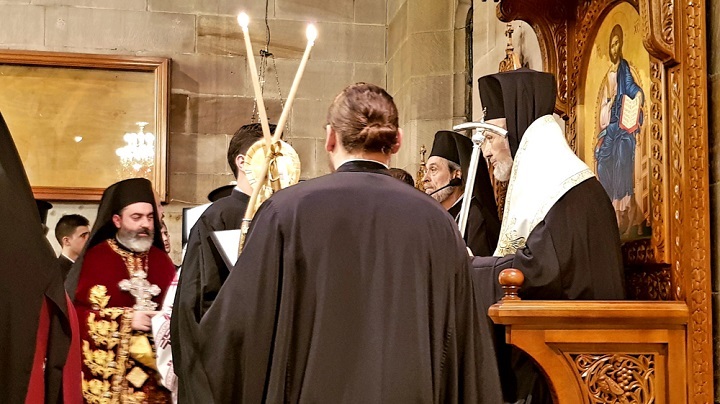 His Eminence Archbishop STYLIANOSof Australia, as Dean, recited a benediction over the graduates and conferred them with the College's Ecclesiastical Certificate. 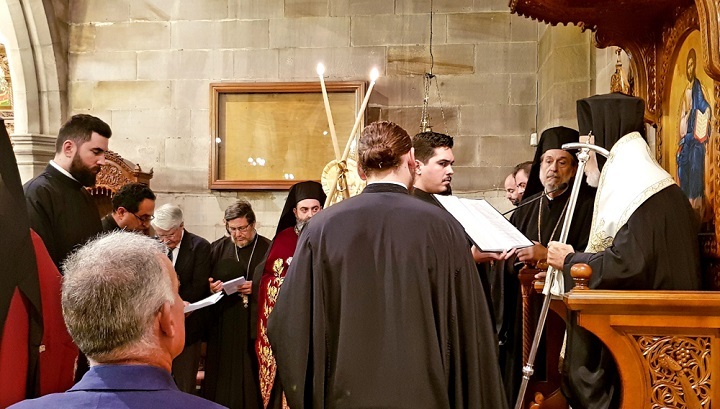 In his address to the congregation, His Eminence gave thanks to God for the work of the College in Australia. 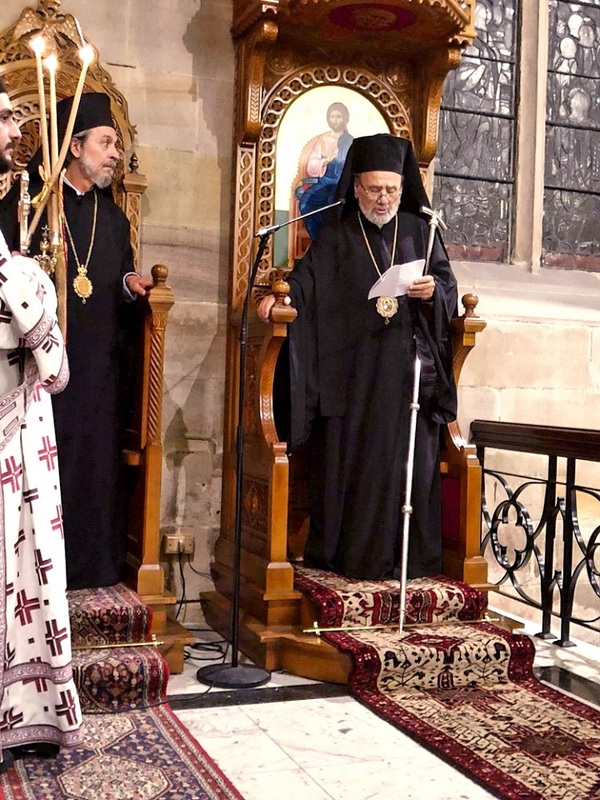 He acknowledged the efforts and collaboration of so many people of good will, both Orthodox and non-Orthodox alike. 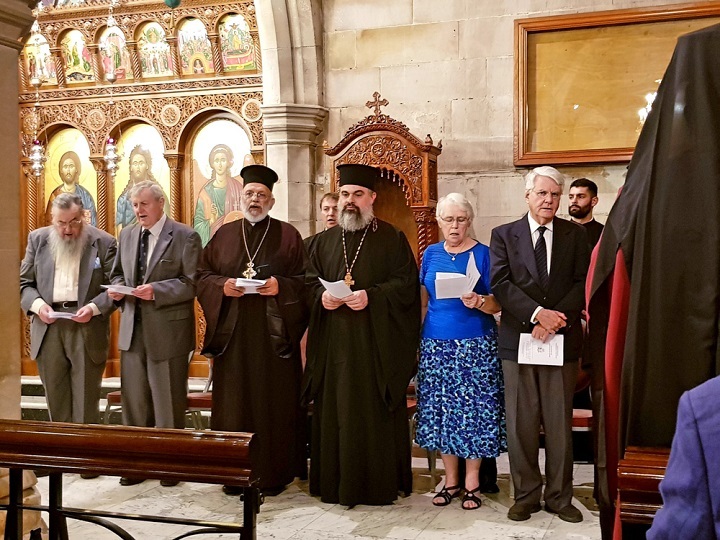 He described the College’s long-standing membership of the Sydney College of Divinity (SCD) as a particular blessing and warmly greeted Prof. Diane Speed, current Dean and Chief Executive Officer of the SCD, and Prof. Jim Harrison, SCD Director of Research. 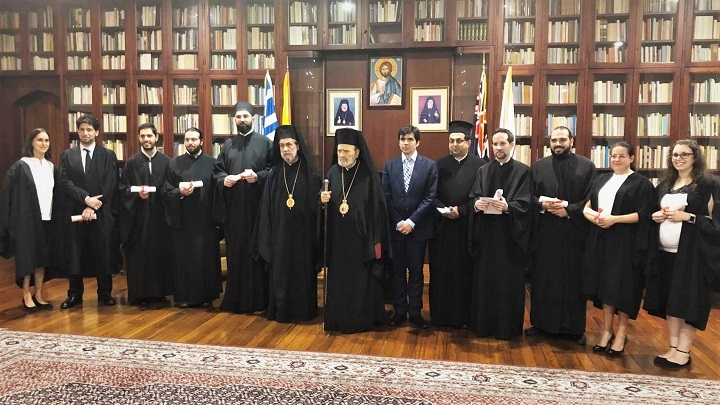 After thanking all of the staff for furthering the good work of the College, he also expressed his deep gratitude to all donors and supporters, in particular to the family of the last Kostoula Tsabalas of the Greek Orthodox Church in Kogarah, who had established a memorial prize in her honour for the most exemplary student in the Bachelor of Theology program. 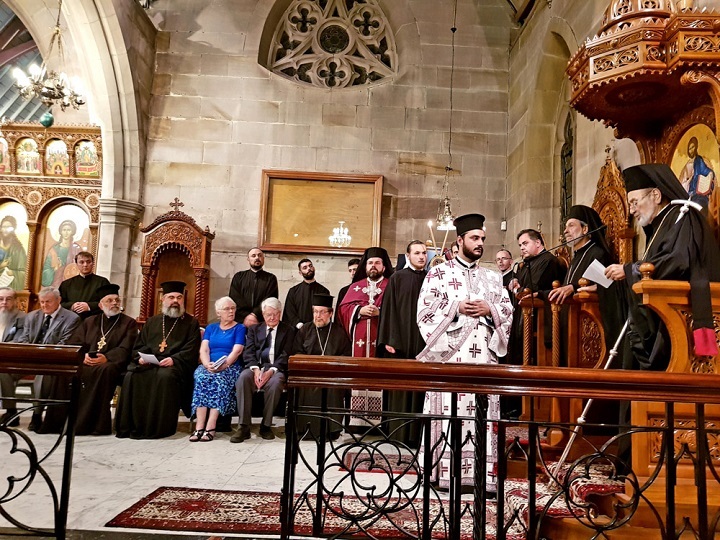 Having bestowed the inaugural prize in 2016, His Eminence was pleased to announce that this year’s co-recipients of The Kostoula Tsabalas Memorial Prize were Nicholas Feros and Michel Nahas. 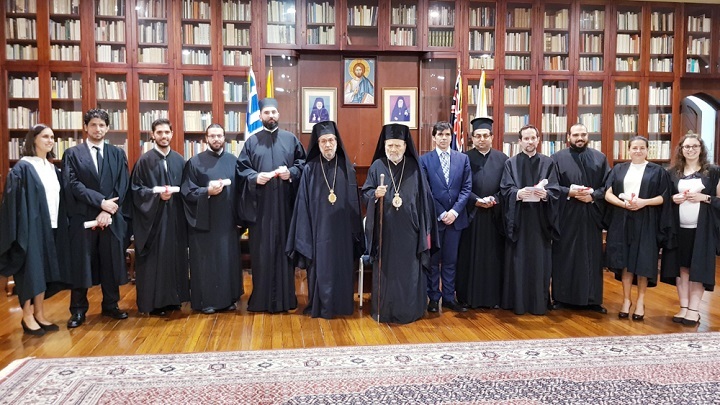 Honouring this important occasion with their presence were His Grace Bishop Seraphim of Apollonias, College Sub-Dean; His Excellency Mr Christos Karras, the Consul General for Greece in Sydney; other distinguished guests and colleagues from within the SCD and its Member Institutions; as well as Reverend Clergy and Archdiocesan Council Members. 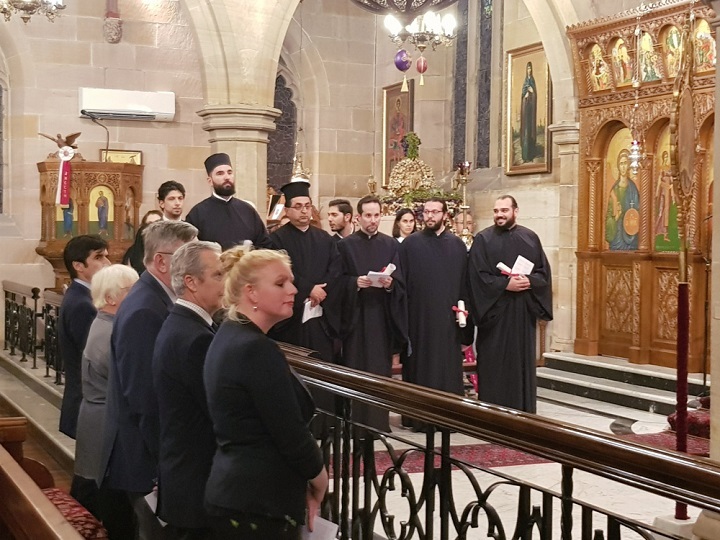 The following morning some of the aforementioned graduates were also present at the SCD Graduation Ceremony, which brought together approximately 600 attendees and distinguished guests. Here, in the Great Hall of the University of Sydney, along with approximately 100 other graduating students from the fellow member institutions of the SCD, they were conferred their respective degrees and awards by Mr Peter King, President of the SCD Council. A particular honour for St Andrew’s during this event was the awarding of the inaugural SCD Centre for Gospels Research Essay Prize to one of its own students, Jason Israel, for the best essay on a Gospel or Acts topic submitted during the previous academic year at any member institution of the SCD and as determined by the SCD Academic Board. The Occasional Address was delivered by Mr Scott Stephens who is the editor of the ABC Religion and Ethics website as well as a lecturer and author. His address was titled “The Proper Use of Words” and included a reflection on Colossians 3:1-7. 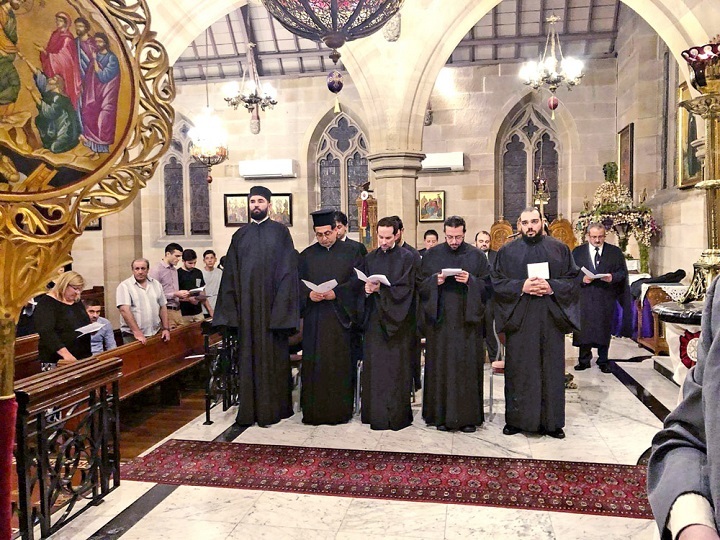 The latest group of graduates brought to 176 the total number of graduates – receiving 206 SCD degrees and awards at various levels, but primarily the Bachelor of Theology – since St Andrew’s opened in 1986.